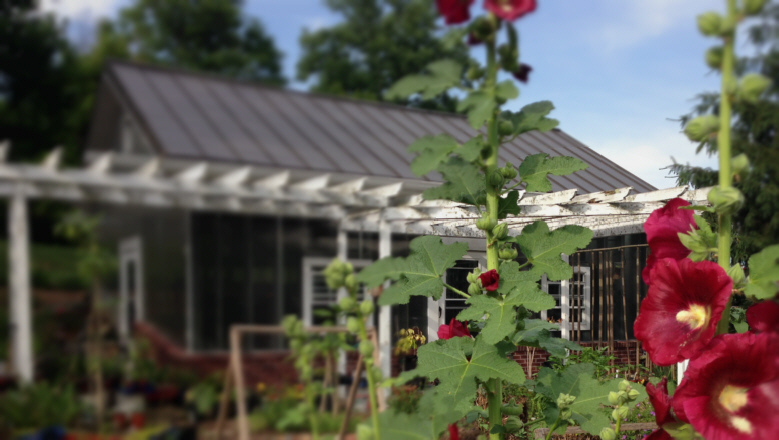 Green Thumbs Galore LLC is an inspected and licensed plant nursery in Chattanooga, Tennessee. Visit our Blog for planting instructions, craft and gardening ideas, and recipes. Green Thumbs Galore LLC has been selling online for over 10 years, Jeff and I (Belle) have over 40 years horticultural experience between us. We have built our business on providing superior service combined with integrity and responsibility. As we are expanding, we are committed to continuing this practice.